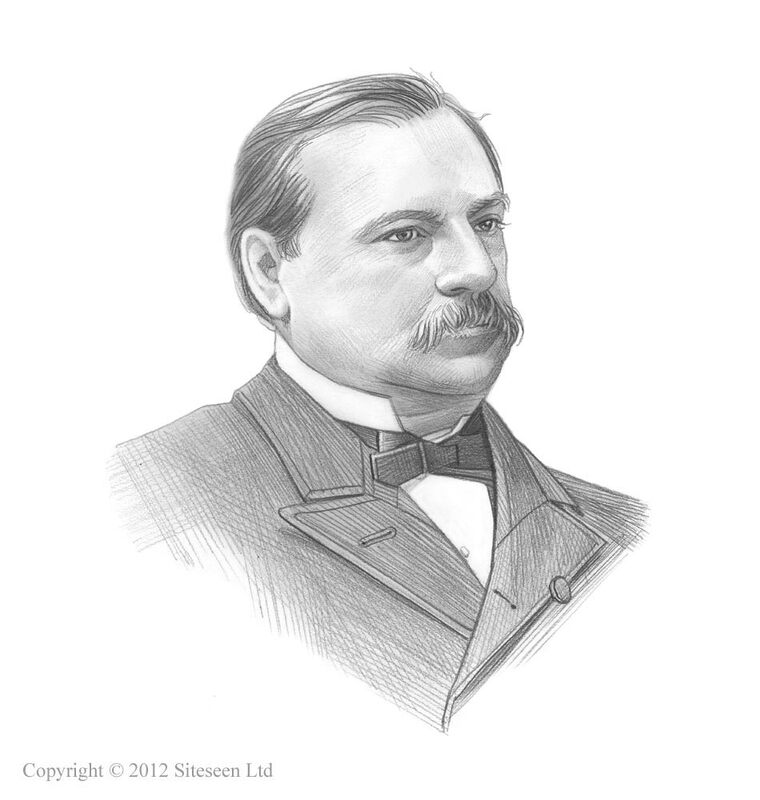 Interstate Commerce Act: Grover Cleveland was the 22nd and 24th American President who served in office from March 4, 1885 to March 4, 1889 and from March 4, 1983 - March 4,1897. One of the important events during his presidency was the Interstate Commerce Act. Summary and definition: The Interstate Commerce Act was passed by Congress on February 4, 1887 to address the cost of freight-shipping on the railroads. The Interstate Commerce Act created an Interstate Commerce Commission to oversee the conduct of the railroad industry. The law was in response to public demand that the monopolies of the railroad companies and their operations be regulated. The law required that Shipping rates had to be "reasonable and just"